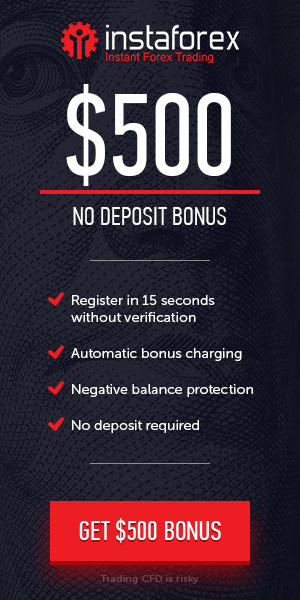 5000 JPY (50 USD) Account Opening Forex No Deposit Bonus from 8MAX All clients. Just for Rogation your first Forex Live Trading Account allowing you to test 8MAX products and services by starting to forex trade with no initial any deposit amount. 5000 JPY No deposit required. How to Get the 5000 JPY Account Opening No Deposit Bonus?